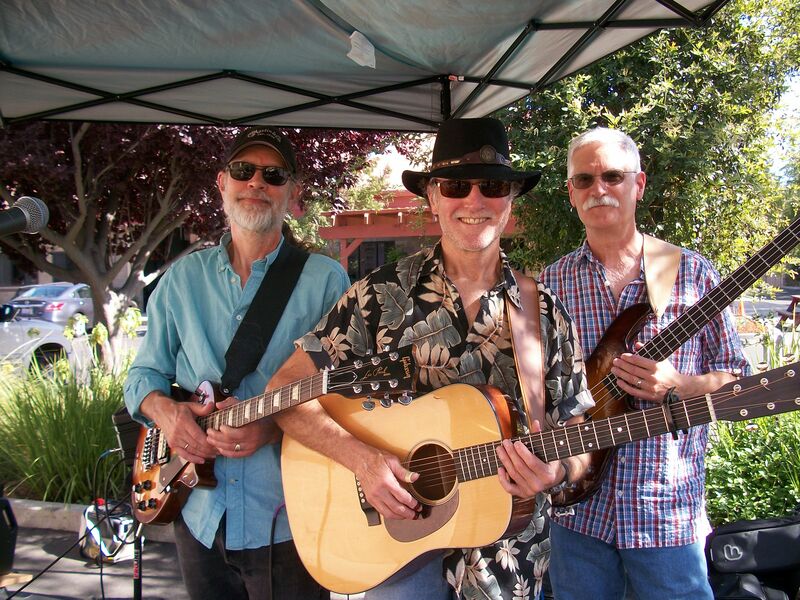 The Mike Justis Trio consisting of Steve McLane on lead guitar, bassist Jim Ivler, and myself, will be playing at Sundstrom Winery this Thursday, the 27th, from 5-7pm. Lynne and Chip have sold the business and have asked us to play the last gig as we played the first gig. It is our honor as they have been incredible hosts and have generously supported local musicians. Come out and sip some fine wine, listen to a few tunes and say fare the well to Lynne and Chip.. This entry was posted on Monday, April 24th, 2017 at 10:15 pm	and posted in Uncategorized. You can follow any responses to this entry through the RSS 2.0 feed.